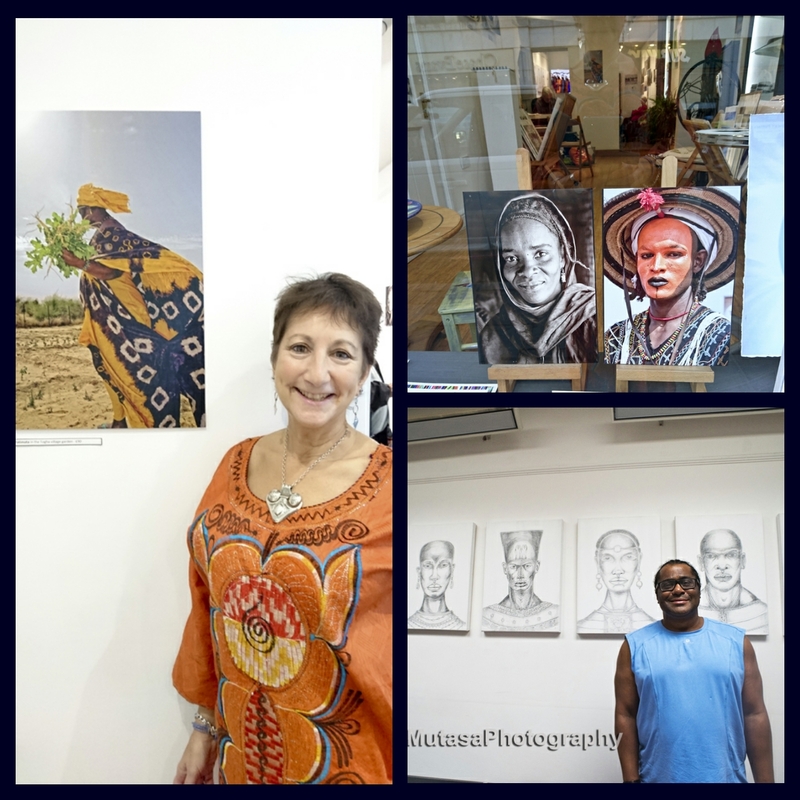 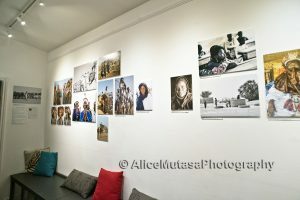 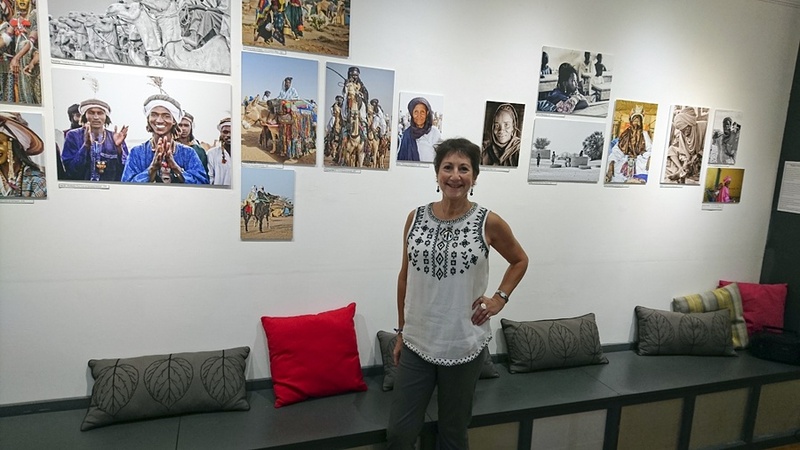 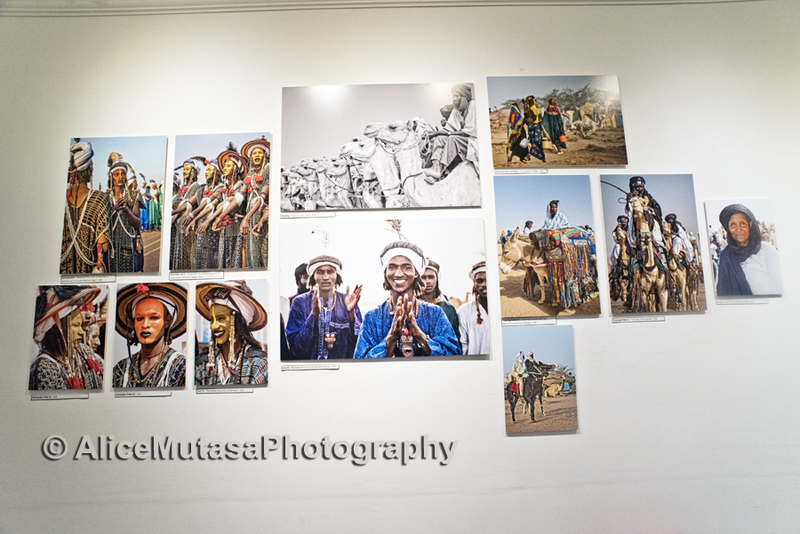 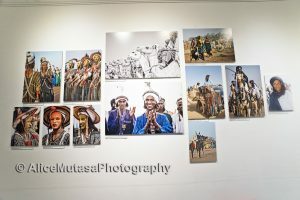 EXHIBITION NOW OPEN: "People Of The Desert" / "Impressions Of Kush"
My exhibition is NOW OPEN.... 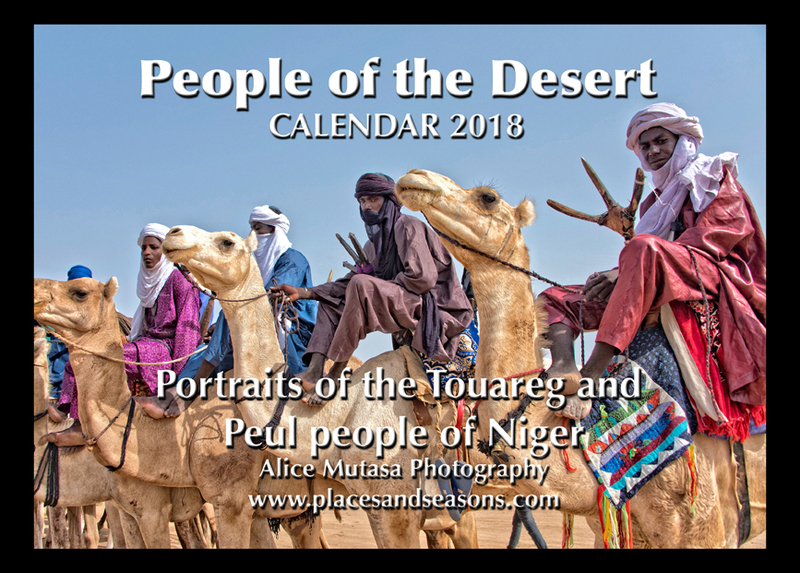 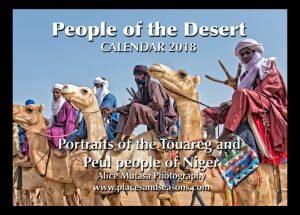 I am showing my photographs of the Touareg and Peul people of Niger and Mali - including new work from the Cure Salée festival in Niger this year - in a joint exhibition with talented artist Brian Francis. 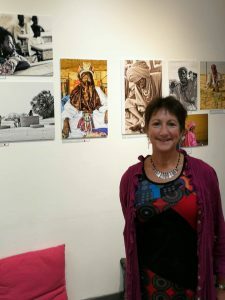 Brian is showing his new series of drawings influenced by the Kushite culture of ancient Sudan. Photos below of the exhibition and the preview night. 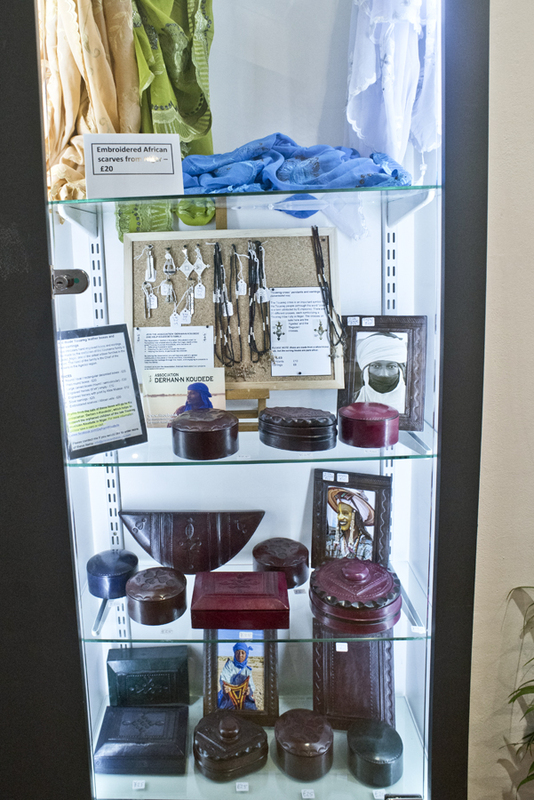 The work is selling fast so make sure you get there before it closes on 5 November! 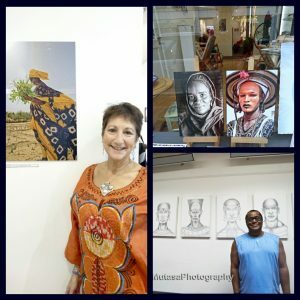 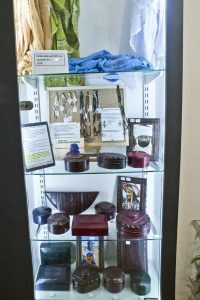 ALL THE ARTWORK IS FOR SALE. 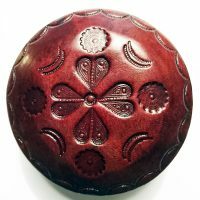 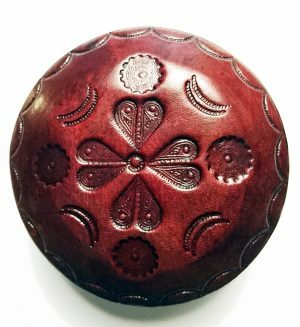 You can also buy beautiful hand-made silver jewellery and leather boxes, made by Touareg master artisans of Agadez, Niger.